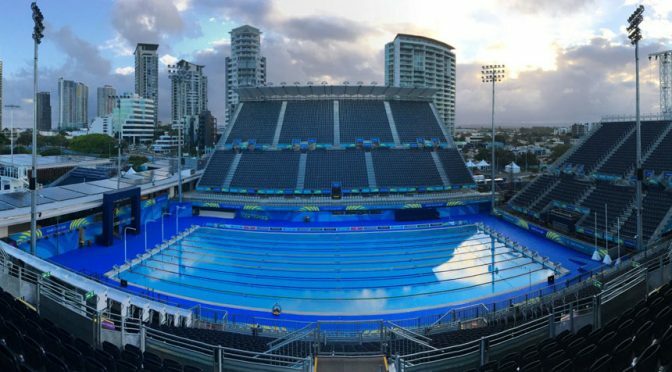 The Gold Coast Commonwealth Games are almost upon us, and the regular podcast crew of Steve, Katie and Bob is joined by double Commonwealth champion Ross Davenport to preview events coming up down under. 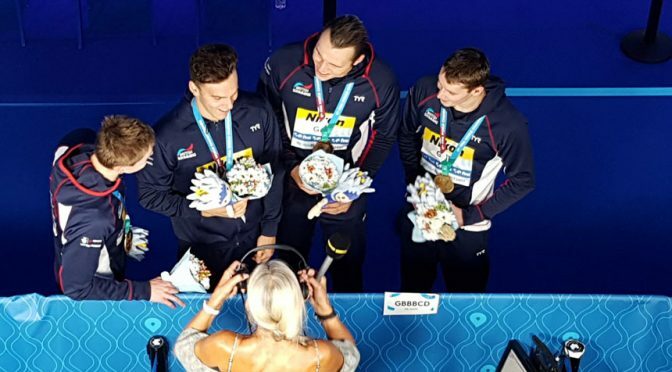 It was a lucky seven medals for Britain in Budapest as they added gold, silver and two bronzes to the gongs won over the first half of the meet in the closing four days. Bob is back to join Katie and Steve in reviewing the second half of a great championships in Budapest. 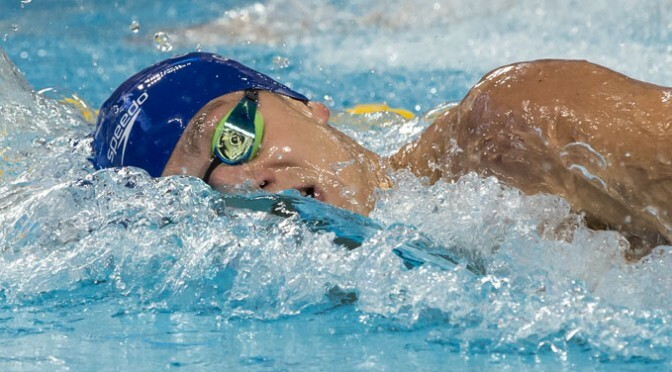 Four days down and three gold medals for Great Britain in the pool, including two for the irrepressible Adam Peaty, who rewrote the record books seemingly at will. 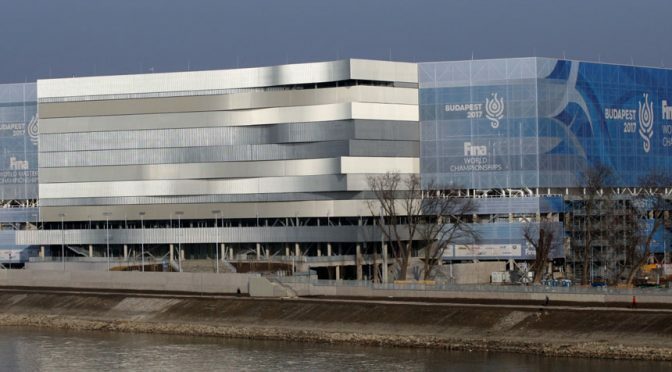 There’s plenty to discuss on the mid-point round up of the World Championships, as Katie and Steve are joined by triple Olympian Ross Davenport to review goings on in Budapest. Britain’s team head off to Hungary for the world championships full of confidence and taking with them almost 20 top 8 world rankings, including four at number one. Potentially a great meet in prospect then and plenty for Steve, Bob and Katie to look forward to in this preview podcast.